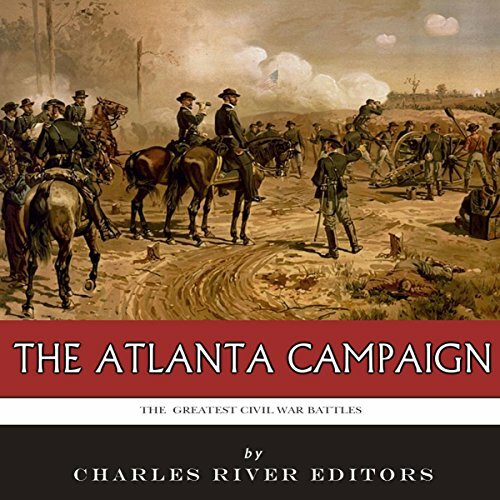 Showing results by author "J. D. Mitchell"
After successfully breaking the Confederate siege at Chattanooga near the end of 1863, William Tecumseh Sherman united several Union armies in the Western theater for the Atlanta Campaign, forming one of the biggest armies in American history. After detaching troops for essential garrisons and minor operations, Sherman assembled his nearly 100,000 men. In May 1864, he began his invasion of Georgia from Chattanooga, Tennessee, where his forces spanned a line roughly 500 miles wide. 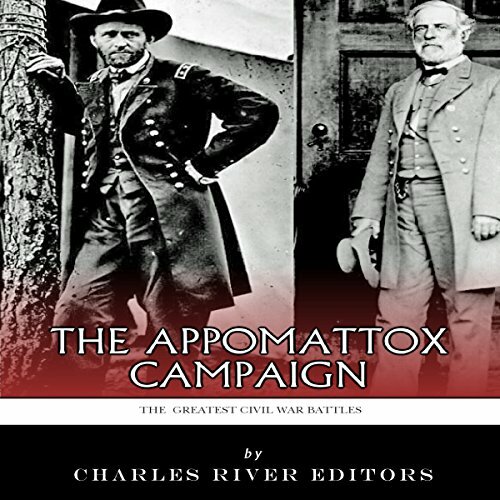 Of all the dramatic events that transpired during the Civil War, the end of the war in April 1865 brought perhaps the most remarkable of them all, and they came in such quick succession that it's still hard to believe nearly 150 years later. As the financial system crumbles around them, a family learns how to survive the challenges of an unfamiliar new world. 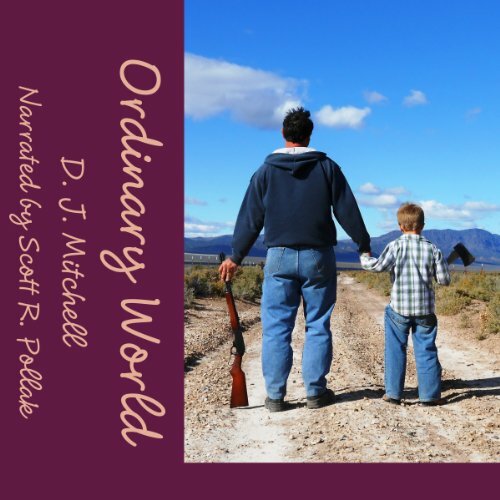 Bill, Gracie, and their son Joe learn new ways to live as their reality changes. Bread, gasoline, and even toilet paper all become scarce when the trucks stop rolling. When a ghost from the past threatens their lives, there are no police to call. And even greater, unexpected trials lie ahead. Faced with a new and unfamiliar economy, they find new friends and learn to cherish the community around them. From food to self defense, there is no one to rely on but their neighbors and themselves.